Genesis Tree Service of Culpeper are professional arborists providing tree services including tree trimming, tree removal, and stump removal. A local company with over eight years of professional arborist experience, we have a passion for tree work and it shows in every job we do. We have all the necessary equipment to make sure that when you hire us, the job gets completed correctly, quickly, and most importantly, safely. 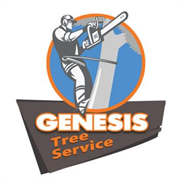 Do you own Genesis Tree Service? 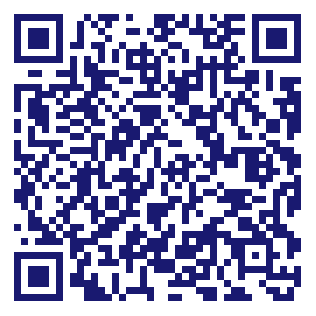 Due to the unique way that the eBusinessPages Business Directory is structured a Premium + Verified Listing is the most powerful way to get more clients to contact Genesis Tree Service. Not only will your listing be more noticeable and more trustworthy, it will also be displayed more prominently in our category (Wood (Tree Service and Landscaping) and Parent Categories) and location (Culpeper, VA and USA Wide) listings. Genesis Tree Service will be displayed in your competitor's listings while no ads will be shown in your own listing. Starting at $2.78 for a Premium Verified Listing, there is every reason to give Genesis Tree Service the eBusinessPages Premium treatment today.